You love your fur coat but it is getting a little bit outdated? 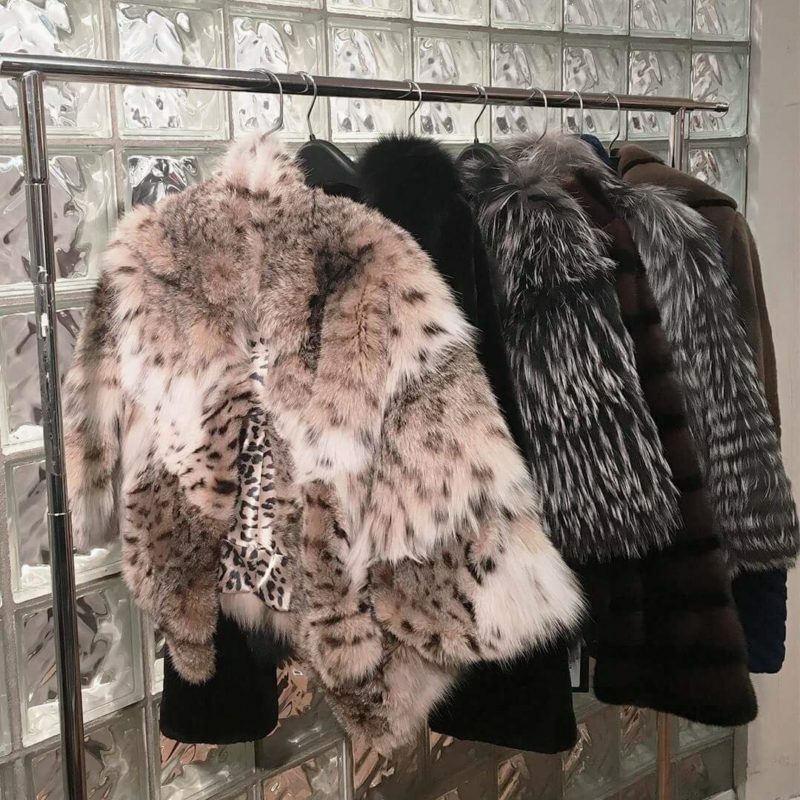 Our fur remodeling service will give your favorite fur coat a new look and a second life. Our master furriers will assess your needs and offer you the best designs for your New coat. Your new coat will be totally customized and handmade thanks to the craftsmanship we have accumulated during our 25 years of existence. Book now an appointement to give your fur coat a new life. After: The vest has been sheared and made longer with cashmere blends at the back and with sheared mink at the front. Before: Outdated long Mink coat. After: The coat was sheared and styled to updated fashion and fit. After: Using the best of the coat pelts and adding brown sheared mink and sheared beaver pelts to add color and updated fashion and fit.